Make the world your home! 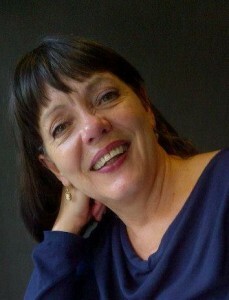 Nina, who lives and works in Cape Town, has been YFU South Africa’s national director since 2008. She holds a PhD in Islamic Studies from the University of Johannesburg as well as a number of other degrees. Before she joined YFU she worked in the fields of international relations, strategy and education. 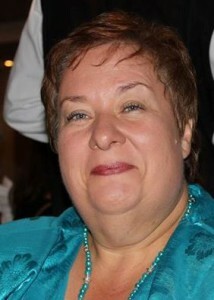 Rynette became involved with YFU when her son went on exchange in 2000. 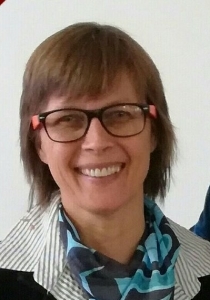 She became an active volunteer in 2003, a board member in 2006 and has been the regional director for Gauteng, Mpumalanga, Limpopo, North West, the Free State and KwaZulu Natal since 2007. She has since been a host mother to a countless number of exchange students and interns and has a heart as big as a taxi – there is always room for one more. 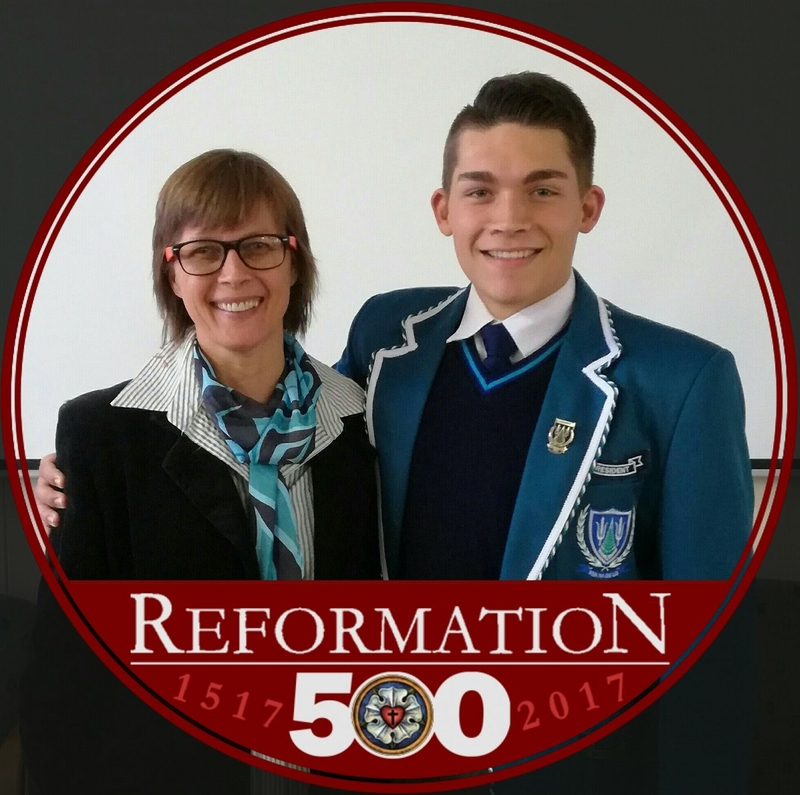 Rouet started off as a host mother and then slowly but surely became an integral part of the YFU team in Gauteng. She now co-ordinates the placement support council, as well as counselling and student placements. She has also hosted numerous students “in between placements” and joined YFU as a part-time staff member in 2017.